DriSteem combines two proven products in a single package. 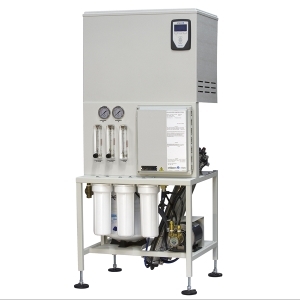 Our 200 Series reverse osmosis water treatment system and our Vapormist® electric steam humidifier are fully integrated as the industry’s only low-maintenance humidification system. 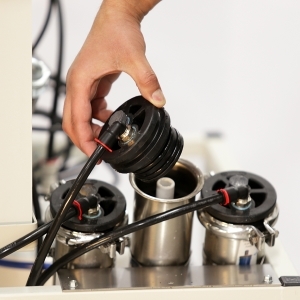 See how we did it, and see how it delivers reliable steam humidification, with near-zero maintenance, in all applications from comfort to critical, and easy integration with building automation systems.